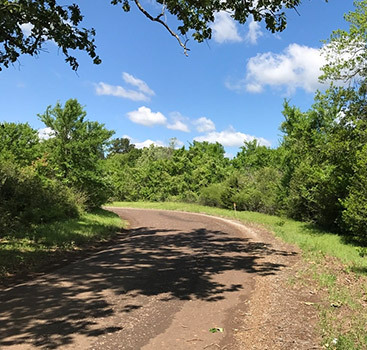 East Texas land offers ecological diversity, and one of the features you’ll find in some of the rural properties for sale in this region is an abundance of trees. 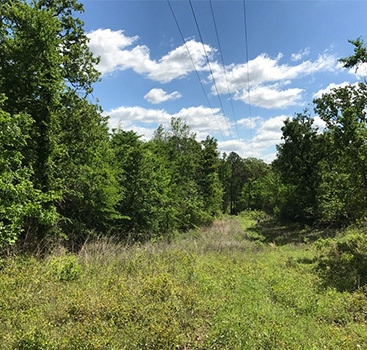 If you’re considering buying wooded acreage you see for sale, here are several ideas for making the most of your beautiful newly purchased land. Land is precious, and if you purchase acreage with trees, why not enjoy them? Trees have immense value; they give shade, help clean the air, provide oxygen, and soothe the soul. Enjoy your new rural land in one or more of the following ways. Trees have a way of rejuvenating us, reminding us of what’s really important in life. Enjoy your wooded property by spending time relaxing in the midst of your beautiful shade trees. Let your imagination soar as you watch the breezes gently sway tree branches and sunlight stream down through the leaves. Spend much-needed quiet time on your wooded rural property to get inspiration and feel refreshed! Now that you’re feeling inspired by the natural majesty of your rural acreage, you may want to take up a new hobby: painting! The wooded setting can provide plenty of pretty vantage points you’ll want to capture on canvas. An alternative to painting is sketching; bring an art sketchbook and a variety of colored pencils and drawing pens to practice sketching the beauty you see before you. If art isn’t quite your thing, try writing or journaling instead. 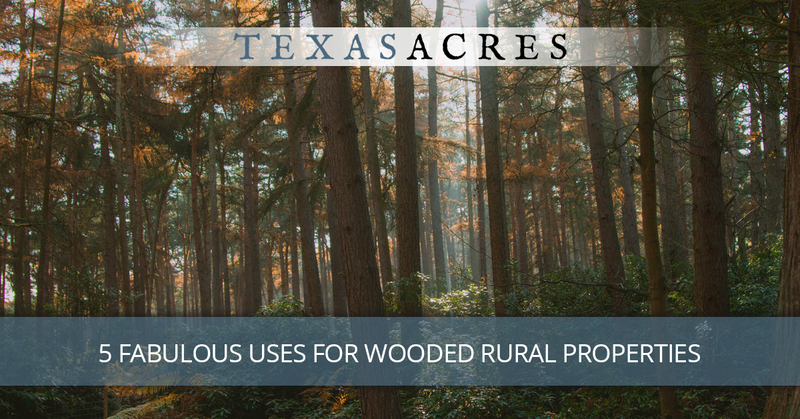 Practicing any of these crafts on your wooded rural property can be immensely therapeutic and rewarding. Trees provide homes for birds and other wildlife. Take the time to be still and watch the animals live their daily lives. Bring a bird identification book with you (which you can either purchase or borrow from your local library) and see how many species you can find and identify! There’s nothing quite like enjoying a meal outside, and your wooded property can provide the perfect setting for a family meal in the fresh air, or a romantic picnic for two. Bring portable folding tables and lawn chairs, a few picnic blankets, and some of your favorite foods (sandwiches work great for picnics), and you’re all set for a delicious meal in the great outdoors! You may feel inspired to take pictures of the ever-changing beauty you see on your tree-filled rural land. When you find yourself marveling at how the light hits this spot one way in the morning and a completely new way at sunset, you may want to capture that beauty and the emotions it evokes with a camera. Your new property can give you plenty to film or photograph to share with your loved ones, or perhaps to try selling through a photography or videography side business. These are just a few suggestions we came up with. Feel free to add your own ideas to our list! 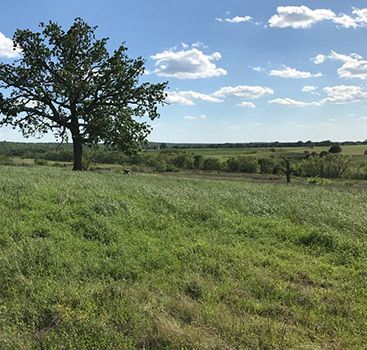 And when you’re ready to look at beautiful rural land for sale in our region, get in touch with Texas Acres!